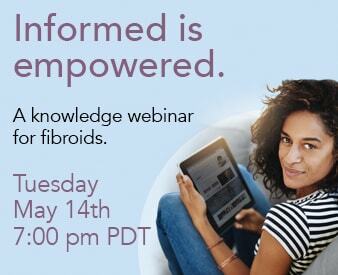 Kathy experienced heavy bleeding, a lot of pain and anemia due to her fibroids. Her doctor recommended a hysterectomy. She did some research online and found the Fibroid Treatment Collective.